“Game!” a booming voice yells out with a hint of pride laced with exhaustion. At that moment, 22 people playing basketball end three simultaneous matches in the middle of a Friday work day. It’s Noon Hoops at the Dalplex and the four letter word signals that it’s time to switch it up and start a new round of games. It’s just another day of four-on-four ball at Dalhousie, not unlike virtually every other weekday since Herb Gamberg started Noon Hoops in 1970 with the late Sandy Young. “Basically Sandy and I grew up playing neighbourhood pickup. 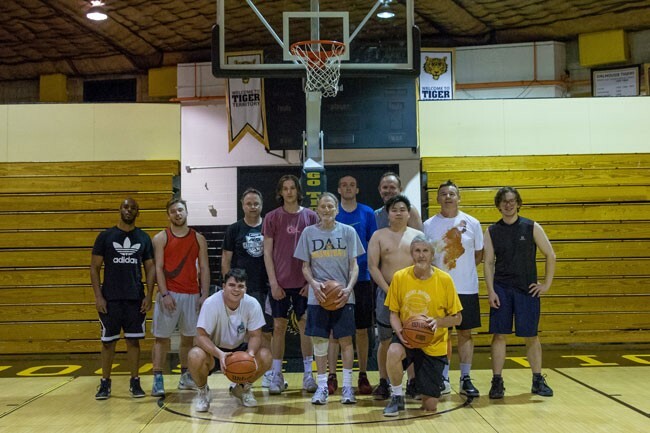 We decided implicitly, we don’t want it to be what pickup games were,” says Gamberg, a retired Dalhousie sociology professor who usually plays but is sitting out with a minor rib injury. The pair didn’t like how pickup games had a tendency to allow the strongest players to hold the court, all with a brutal dose of lying and cheating. There’s no room for that at Noon Hoops where games go to 11 points (you have to win by two) and the winning or leading team on one court plays a different team of winners. If Gamberg sees a team is too strong, he’ll break it up and distribute the players to other teams. “That’s the key, is to have fairly equal teams, rules in which everybody has a chance to play,” Gamberg says. Those rules have evolved over the years but aren’t actually written down anywhere. The lunchtime games take place Monday through Friday from 11:30am until 1:30pm and are open to anybody who wants to play. An average day on the court sees a range of ages, backgrounds and skill levels. 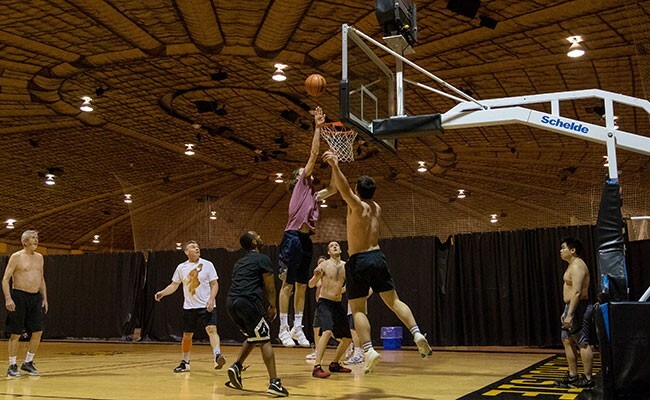 It’s not unusual to see students square off against professors, to see alumni drop by or occasionally see a current member of a varsity squad shoot around if the competition is tough. 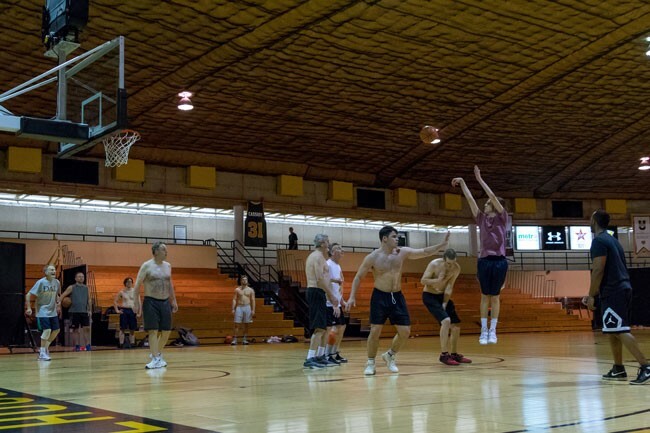 Noon Hoops can also be a transformative experience. Daniel Diab has played for 12 years, since he was a student at Dalhousie. 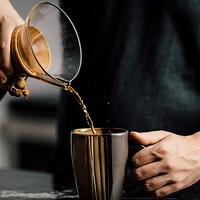 really overweight, I’d never played fundamental basketball,” says Diab, who now plays three to four times a week and works his schedule around the daily ritual. Both Wright and Gamberg enjoy getting exercise in a team environment as opposed to the solo settings of running, swimming and the weight room filled with what Gamberg describes as “medieval machines—that’s a torture chamber.” But aside from the health benefits, there’s one other not-so-secret ingredient that has allowed noon-hour ball to thrive for 47 years. 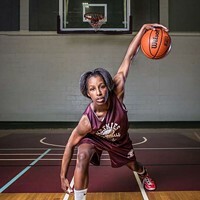 The East Preston phenom is determined to lead her SMU Huskies team to the national basketball title, and prove to the country that we’ve got serious game on the east coast. Boxer Custio Clayton wants to make 2014 the year he brings a Commonwealth medal home to Dartmouth. Dodgeball isn’t just for the playground anymore. The league is popular and the balls are flying. You could be part of it.